enhances appearances of all types of vehicles in an affordable and professional manner. 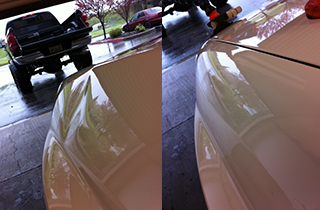 When in the Roseville, CA area, remember to stop by and talk with the experts at AAA Dent Removal. Satisfaction is guaranteed! Contact us today to receive a prompt response from one of our trained experts. Customers need to be ready for any unforeseen event on the road. Do it now while it is fresh on the mind! At AAA Dent Removal, we provide a number of professional auto repair services at very reasonable prices. AAA Dent Removal knows how to competently and reliably remove imperfections better than anyone around. AAA Dent Removal has a reputation throughout the Roseville, CA area for providing the best dental removal services available. We take great pride in seeing our customers’ amazement at the end results. 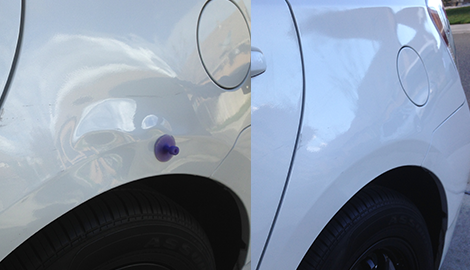 Our paintless dent removal services are guaranteed to remove any unwanted dents and dings at our customers’ convenience. We know how to restore cars to their factory shine. Trust our experts to come to your home, workplace, or another specified location. We also have the option of catering to customers at our on-site location for paintless dent removal. Most dents are restored in under one hour! Turn to us for competent and professional paintless dent removal services. These specialized services are the most efficient way to remove most dents from any vehicle. 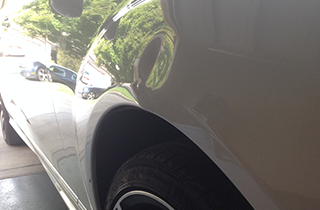 Our mobile paintless dent removal experts come to a chosen location to assess the damages. 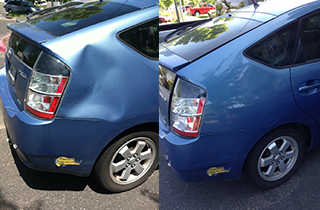 We can usually repair the dents and dings within an hour. Satisfaction is guaranteed every time! 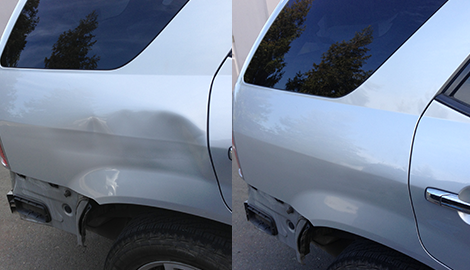 Our mobile dent removal services are a hit with customers needing extra convenience and prompt, efficient work done. Our service truck is well-maintained and available at a moment’s notice. Trust our auto paint repair professionals to cover-up and finish any dent or ding removal job without leaving any proof of the original damage. This is no small task! We perfectly match paint in an impressive and skill-oriented manner. 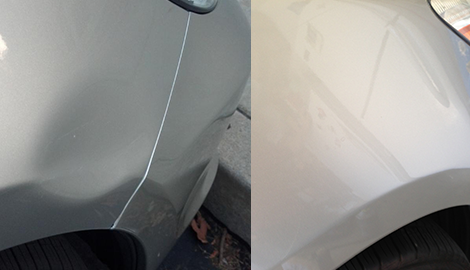 AAA Dent Removal is waiting to help motorists in the Roseville, CA area with all types of dent removal situations. Pick up the phone and call our office today for instant assistance!